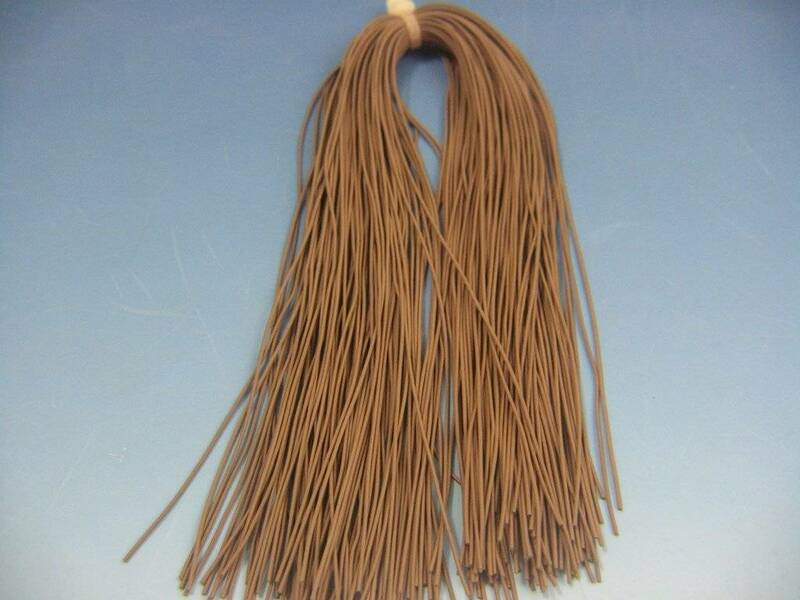 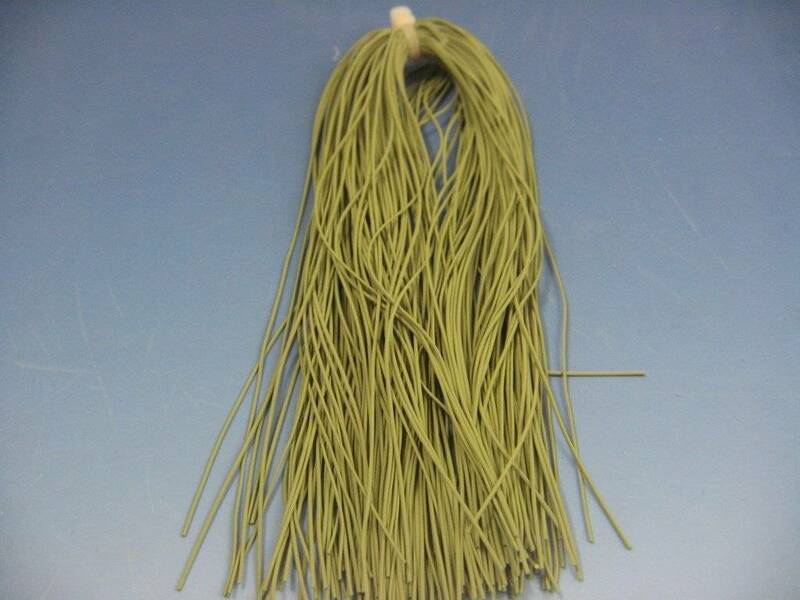 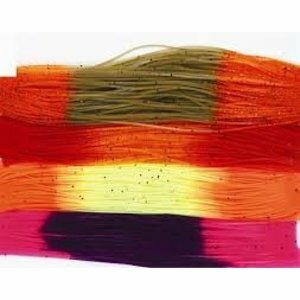 MFC Centipede Legs, Centipede Legs offer the best selection of colors and sizes of round rubber available to the fly tyer. 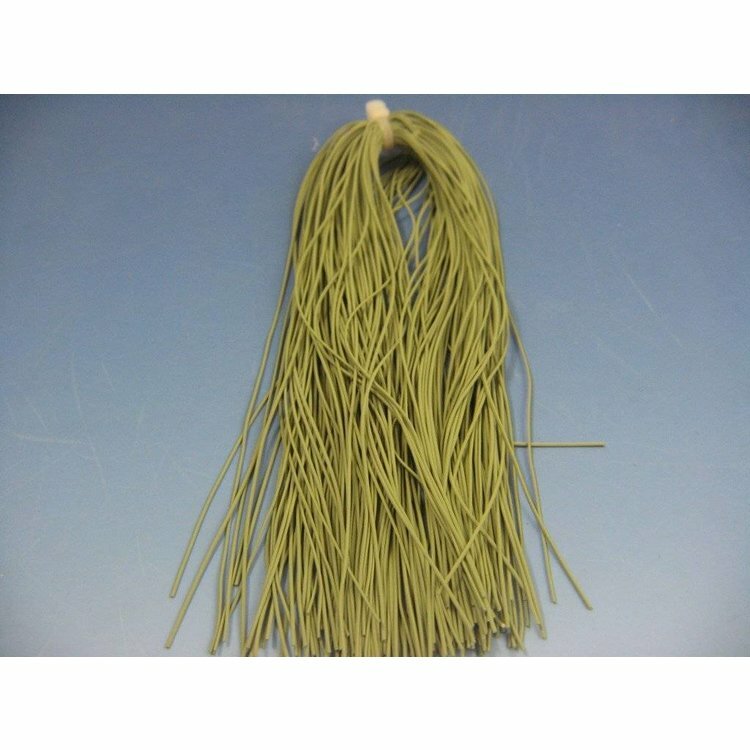 MFC Centipede Legs, Centipede Legs offer the best selection of colors and sizes of round rubber available to the fly tyer. 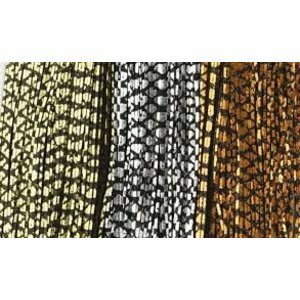 Try them on your favorite patterns for a new look. 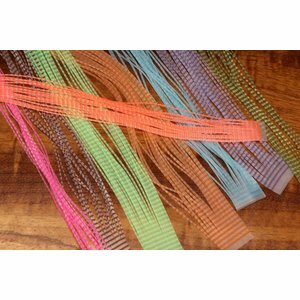 Crazy Legs, Silicone skirting that is used in many fly patterns for both fresh and saltwater. 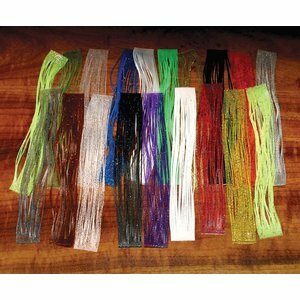 Crusher Legs, Barred clear with awesome accenting colors. 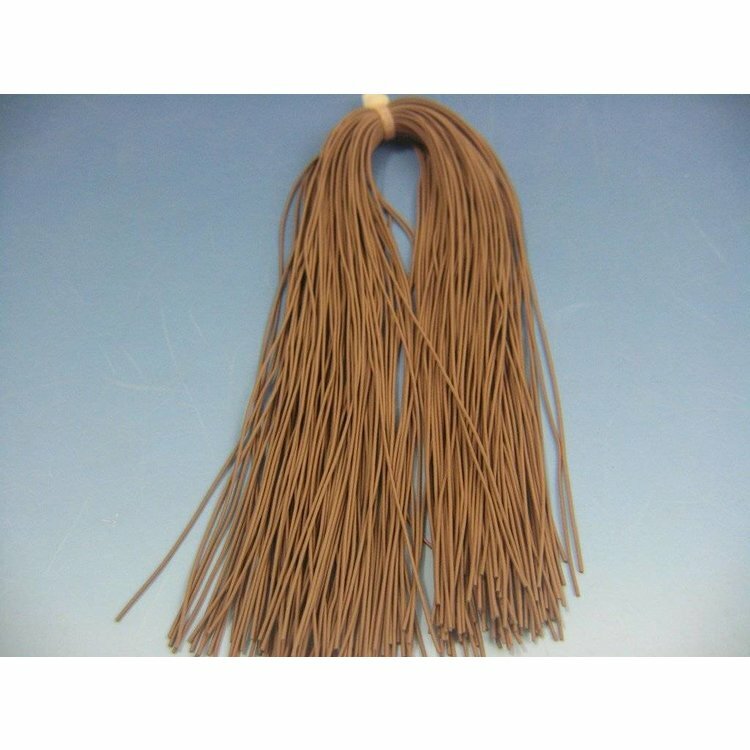 Classic Sili Legs with a unique touch. 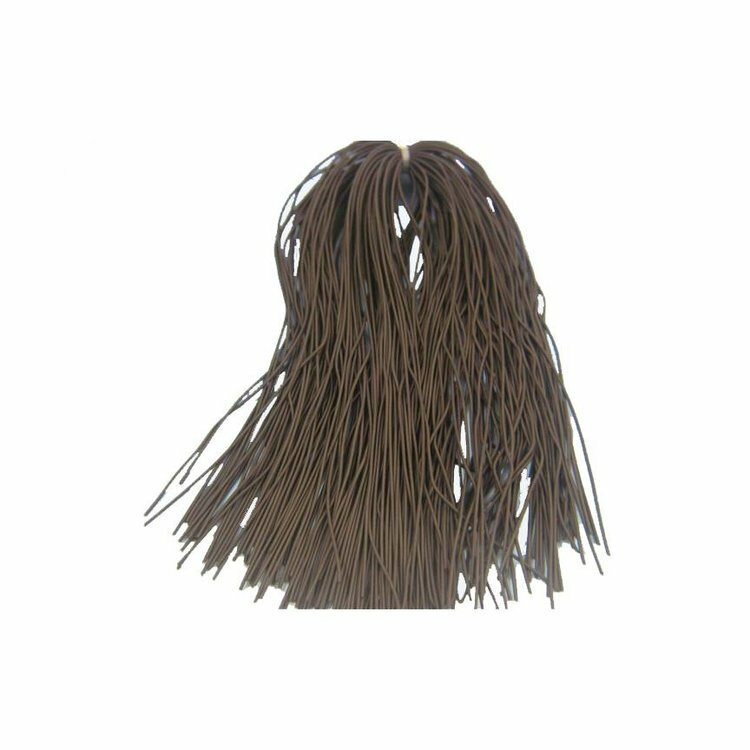 More appeal and durability than traditional rubber legs with some added flash.